Cape Town Air Access congratulates Cape Town International Airport for receiving the Best Airport in Africa award at the 2019 Skytrax World Airports Awards last night. “Cape Town International Airport has won the award for Best Airport in Africa four years in a row now, proving the consistently high standard of service and excellence offered to our visitors. We are especially delighted because these awards are voted for by travellers, and this award is a stamp of their approval. Going forward, we will continue our partnership in the Air Access project, which has helped to open up new routes into Cape Town, allowing more visitors from more parts of the world, to experience our province and our service,” commented the Western Cape Minister of Economic Opportunities, MEC Beverly Schafer. “The City of Cape Town is delighted at the announcement of Cape Town International receiving this prestigious award. Accolades of this nature assist in putting Cape Town and the Western Cape on the tourists must do list. This recognition reinforces that we are the go to city on the African continent, which means increased benefits for the city and its residents. 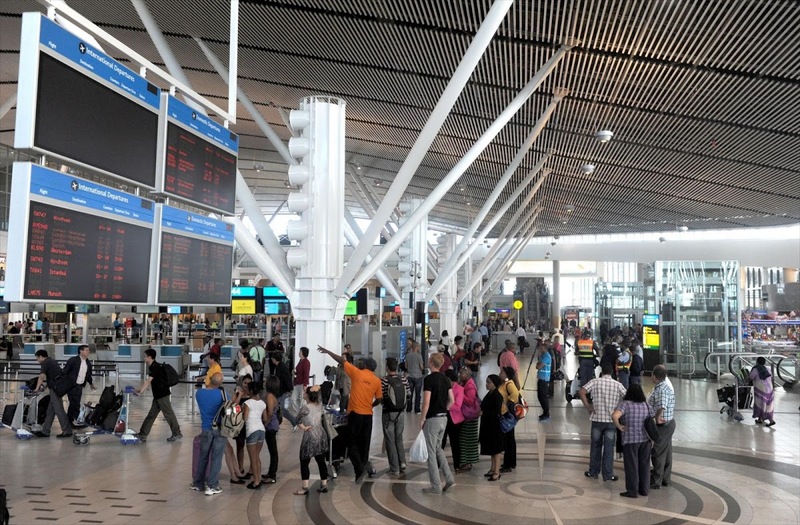 We hope to welcome even more visitors to Cape Town International this year,” concurred City of Cape Town Mayoral Committee Member for Economic Opportunities and Asset Management, Alderman James Vos. “This is an outstanding achievement as Skytrax World Airport Awards are coveted, quality accolades within the aviation industry, and a global benchmark of airport excellence. This certainly strengthens the case for more airlines to fly non-stop to Cape Town,” added Tim Harris, Wesgro CEO. “These achievements are not ours alone –we are also privileged to work with partners that are driven to grow Cape Town and the region at large. As such, I would like to thank you for your ongoing commitment and support. Together we will all continue to achieve more” concluded Deon Cloete, General Manager of Cape Town International Airport.